At Airx Laboratories we take a totally different approach to odor control and eliminating foul smells. Instead of a one-stop product we believe in breaking odor control down into 3 dimensions; Airborne, Surface and Sub-Surface. By separating the solutions we offer into 3 different dimensions we are able to offer targeted, tailored solutions that completely eliminate your odor problem. Older forms of odor control simply cover up the malodor, while the technology in Airx Products works to eliminate it completely. Airx Laboratorie's specially formulated and crafted Airborne odor control products, combined with our patented Aircide technology, eliminate the problem completely. We can offer custom tailored Airborne odor control solutions for your specific needs to fit any environment from the household to industrial scale. In some cases where the volume of odors is so large such as a pig farm, sewage treatment plant or industrial situation, it is not economical to treat the source of these odors. The only alternative is to dispense Airicide® odor counteractant into the air to attach to the foul odor molecules and change their shape so they are no longer perceived as a foul odors. 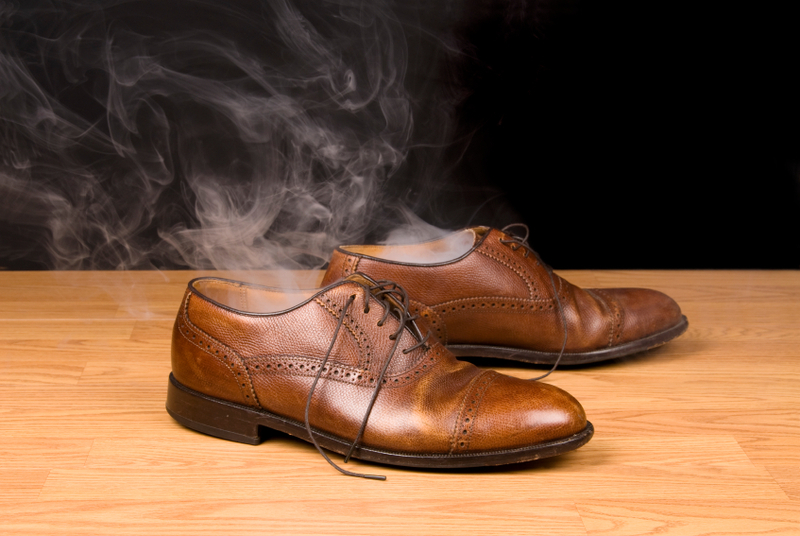 In most cases airborne odors and their causes can be handled locally. Simply spraying it in the air or onto a soft surface that contains the airborne odor is all it takes. Airx has a product for all cases of airborne odor control. You can even add products such as RX60 to your cleaning solution to add odor control to your existing products. For situations where day-to-day consistent Airborne odor control is required, Airx Laboratories can provide an assessment of your needs and then provide the correct selection of products to solve your odor problem,. There is no reason why you can't have odor control and pathogen control at the same time. You must choose the correct product for the application and conditions. If it is an area that has not been cleaned in quite a while, it will take a more aggressive product to bring back the area to an acceptable condition. The installation of carpet comes and goes. Some say it is more cost efficient to maintain but that is dependent upon regular cleaning and maintenance. A new or restored carpet is easy to maintain with a systematic approach to vacuuming and cleaning. Airx is the only company that has an EPA approval for a carpet sanitizer made just for carpet (not hard surfaces with an added carpet claim). Sub-Surface areas such as Carpet, Rugs, Upholstery and other porous and fibrous materials can be some of the hardest areas to treat and eliminate odors. Reaching the source of the odor in a sub-surface area can be impossible if you do not have the correct product for the job. Airx Laboratories has designed and formulated several extremely effective sub-surface odor control products to help eliminate odor problems that just do not seem to go away.